A drug initially designed to fight breast cancer could be a safe treatment for obesity and diabetes, according to researchers at the University of Aberdeen. The University of Aberdeen was delighted to welcome its Chancellor, Her Royal Highness The Duchess of Rothesay, to its Old Aberdeen campus today. The development of next-generation MRI scanners designed to identify key diseases earlier and in more detail has taken a step forward with the award of a 6.6M Euro research grant. The student who won the right to represent the Aberdeen Dental School at a national skills competition run by Britain's oldest surgical Royal College, has been announced. A new project to unlock the secrets of Aberdeen's Burgh Records has been awarded funding of £310,000. On the anniversary of an unprecedented and historic sporting contest between shinty and football clubs, a new exhibition launched at the Hampden Football Museum. The more expressive people are, the better they are at understanding the feelings of others according to a study by researchers at The University of Aberdeen published in Cognitive, Affective & Behavioral Neuroscience. Researchers at the University of Aberdeen have been working together to consider the pros and cons of e-cigarettes. 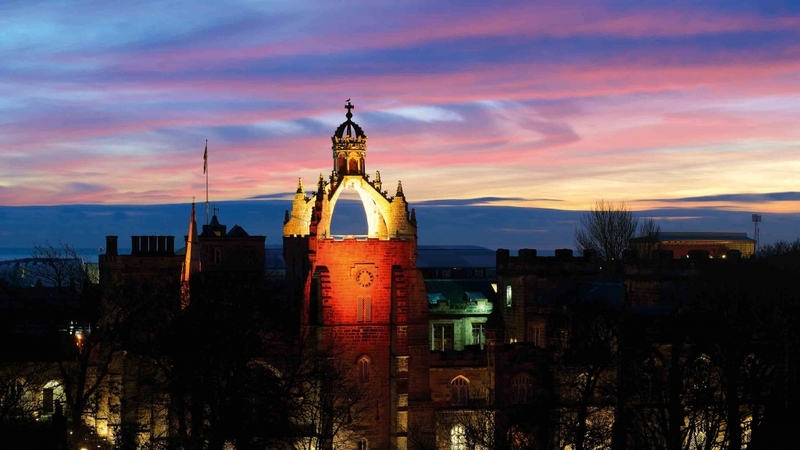 The University of Aberdeen has been included in the top 40 of an influential list that ranks the world's best 200 universities in terms of international outlook. The key to successfully achieving those difficult New Year's resolutions is to know your limits and focus on one achievable goal at a time. Thousands of us will be embarking on diets and detoxes following the Festive Season excesses - but how many of us make informed decisions about what we eat? Screening children with asthma for a specific genetic change could help prevent asthma attacks and lead to more effective treatments, according to scientists at the University of Aberdeen. 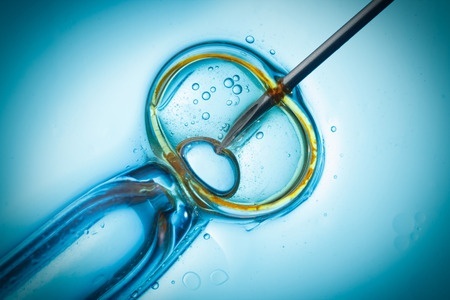 IVF births using frozen embryos will be compared to births from 'fresh' embryos in a large-scale multi-centre trial which is the first-of-its-kind in the UK and led by a team from the University of Aberdeen in collaboration with the NPEU Clinical Trials Unit, University of Oxford. Older adults are not as good at detecting sarcasm as their younger counterparts according to research from the University of Aberdeen.